You will receive a PDF map of the participating homes. 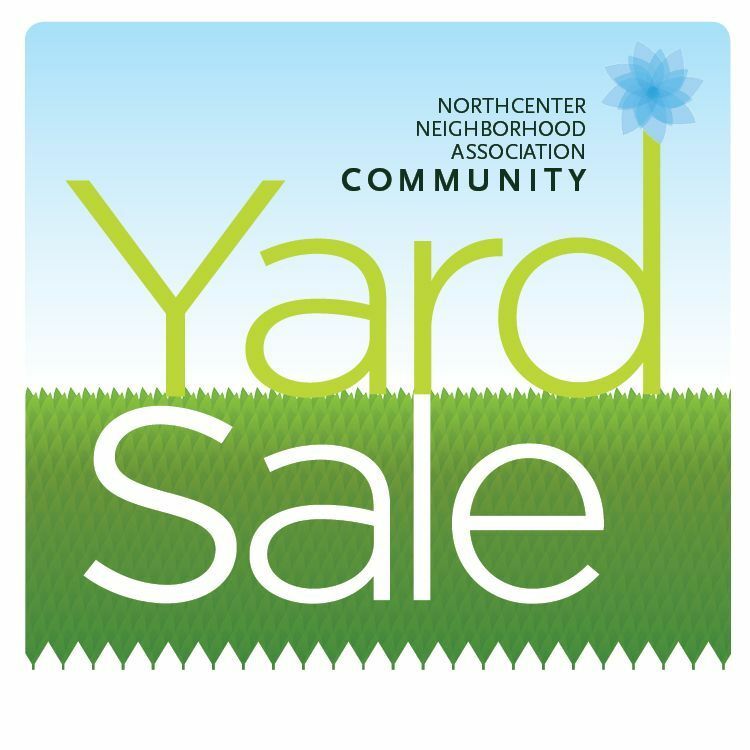 It's time for our third annual community yard sale! Here's a map you can print out. An online map is available, too, and has a couple more latecomers. On the map, you can click on locations and featured items will pop up. Also, see some pics on Facebook. .
Day of, there'll be coffee and maps available at 2037 W. Bradley Place. We'll be using #NNAYardsale throughout the day to highlight some items around. Hope to see you this Saturday, 9-3pm. Bring friends, enjoy the neighborhood, get some great deals!